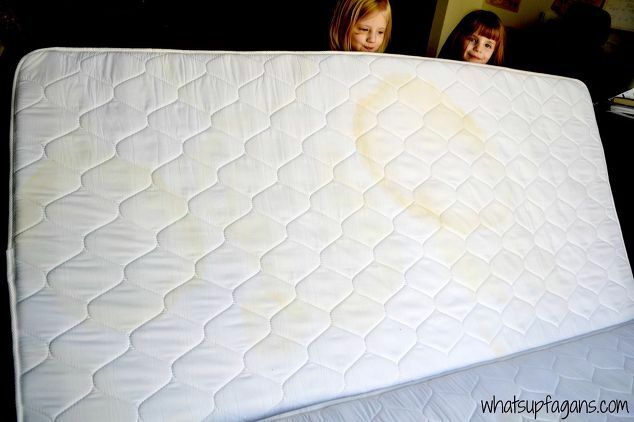 As a mother of four, Katelyn Fagan is all too familiar with pee-stained mattresses. In fact, any parent knows that bed-wetting is simply a part of growing up. Even pet owners are accustomed to waking up at night to a questionably damp bed. That's just life, though. Fagan, a notable blogger who offers advice on parenthood, saving money, and more, was keen on finding a solution for dirty, damp mattresses. Drawing inspiration from a fellow blogger, Fagan came up with a 'magic formula' to get the job done. If this is something that could be of use to you, here's what you'll need: dish soap, hydrogen peroxide, baking soda, and an essential oil of your choosing. 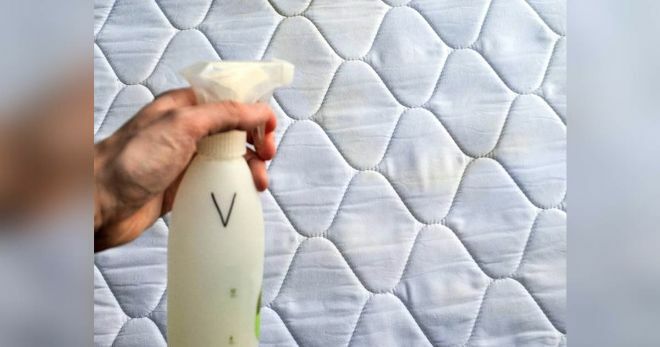 The Texas-based matriarch figured out the perfect way to rid her kids' mattresses of pee stains. Fagan, a self-proclaimed penny pincher, aimed to find a solution that wouldn't put a dent in the piggy bank. She was able to do just that, as all the ingredients of her 'magic formula' can likely be found under the kitchen sink. 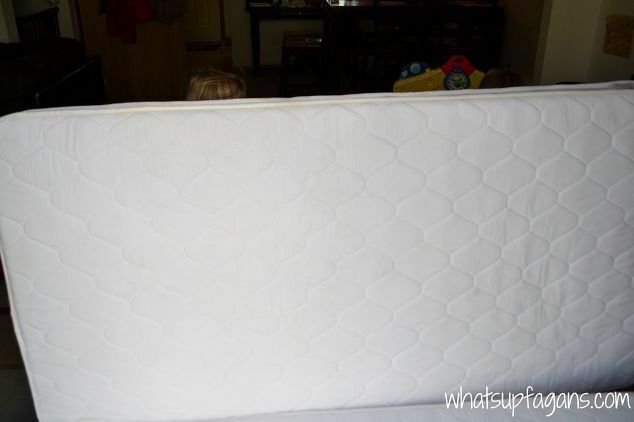 Fagan's simple method improved the look of her mattresses dramatically, and according to her blog Whats Up Fagans, completely eliminated the foul smells. A picture tutorial of Fagan's stain-removal method can be found on her website. Fagan's method isn't the only one that's been proven to rid mattresses of pee stains. According to TipNut, applying a mixture of corn starch and water to the affected area will also do the trick. After the paste sits for several hours, use a vacuum to get rid of what's left.